One of the first Fit Selection’s ring designs. 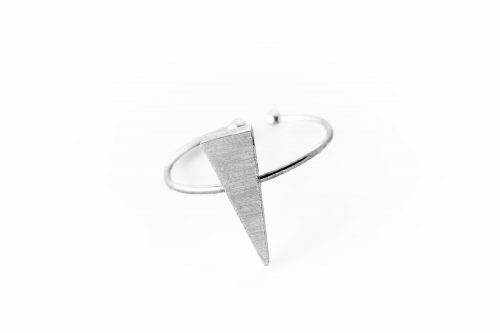 Choose a geometric jewelry piece for the next gift idea, this Triangle ring will be a perfect gift following geometric and minimalist design trends. As a part of Fit Selection’s Geometric collection, we of course couldn’t avoid to design this beautiful simplicity in recognizable shapes. 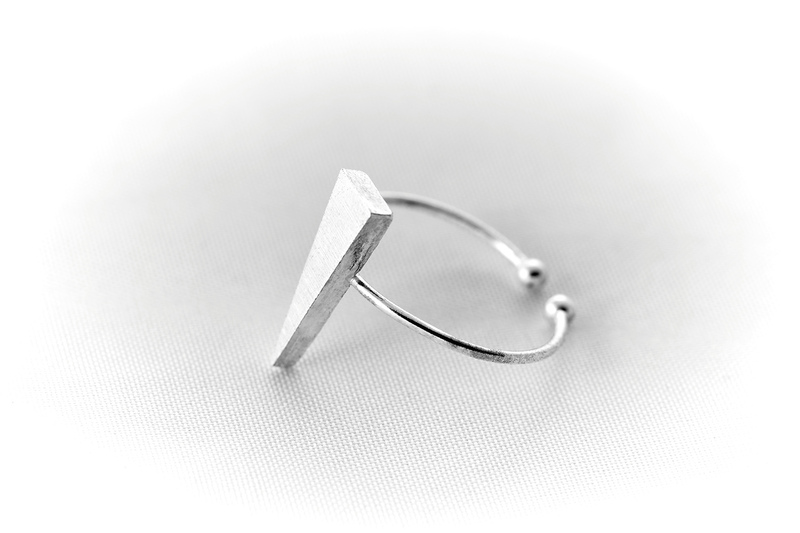 The elegance and beauty comes from the simplicity of geometric shapes, such as this Triangle ring. 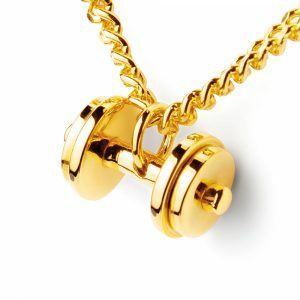 All our designs are handmade and we have made the ring collection to be with adjustable size, so it can be easier to choose as a present, without worrying about the fit. Triangle ring is available both in Rhodium and 24K Gold plated version, depending on your choice and preference. This triangle ring will go beautifully with Fit Selection bracelets and/or necklaces from geometric jewelry collection, and of course it will arrive to your address packed in our elegant black jewelry box.